Maggie Valley, situated in North Carolina’s stunning Great Smoky Mountains, is known for its unrivaled location and friendly, small-town character. When you visit Maggie Valley, you’re sure to discover the meaning of Southern hospitality wherever you go and whatever you do. Maggie Valley boasts a rich mountain history and has everything you need, from unique shops and restaurants to great places to stay, no matter the season. 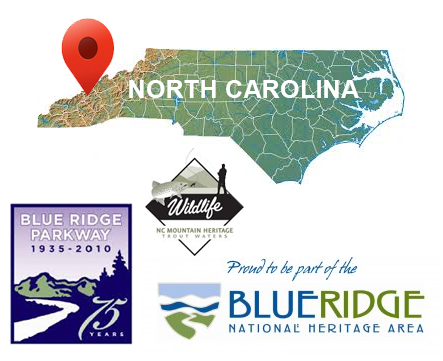 If you like to get off the beaten path, the Great Smoky Mountains National Park and Blue Ridge Parkway are just a hop and a skip away. You can explore some of Southern Appalachia’s best-kept secrets using Maggie Valley as your home base. Whether you spend the day paddling, fishing, golfing, riding a zip line, or hiking in the Smoky Mountains, you can come home to Maggie Valley for a restful evening or hit the town for a night of good food, music and dancing. When the weather starts cooling down, the action on the ski slopes begins to heat up on some of the southeast’s best runs. You can stroll through history at Wheels Through Time, “The museum that runs,” or explore Maggie’s very own Quilt Trail as part of the Haywood County Quilt Trail. 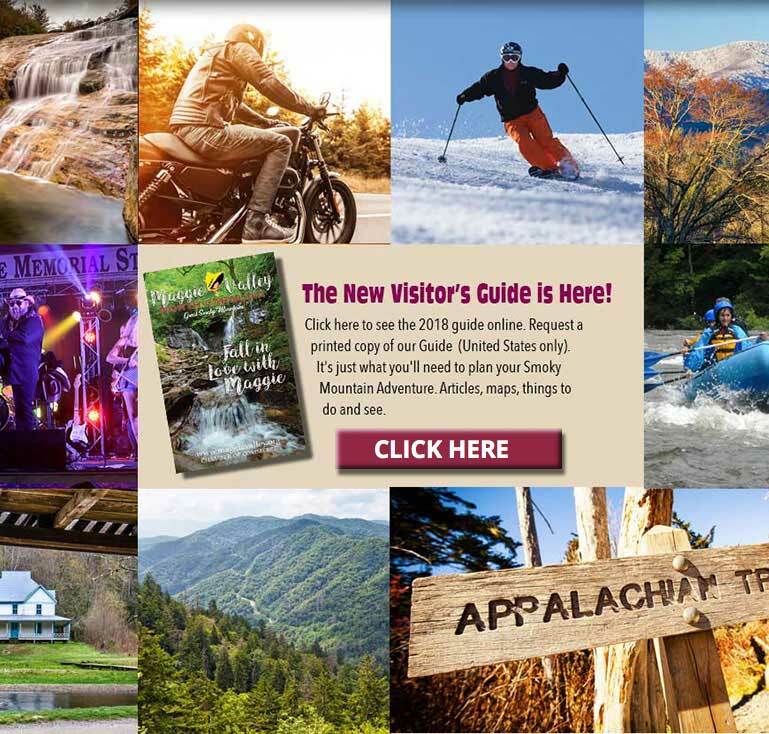 The new 2019 Visitors Guide is available!